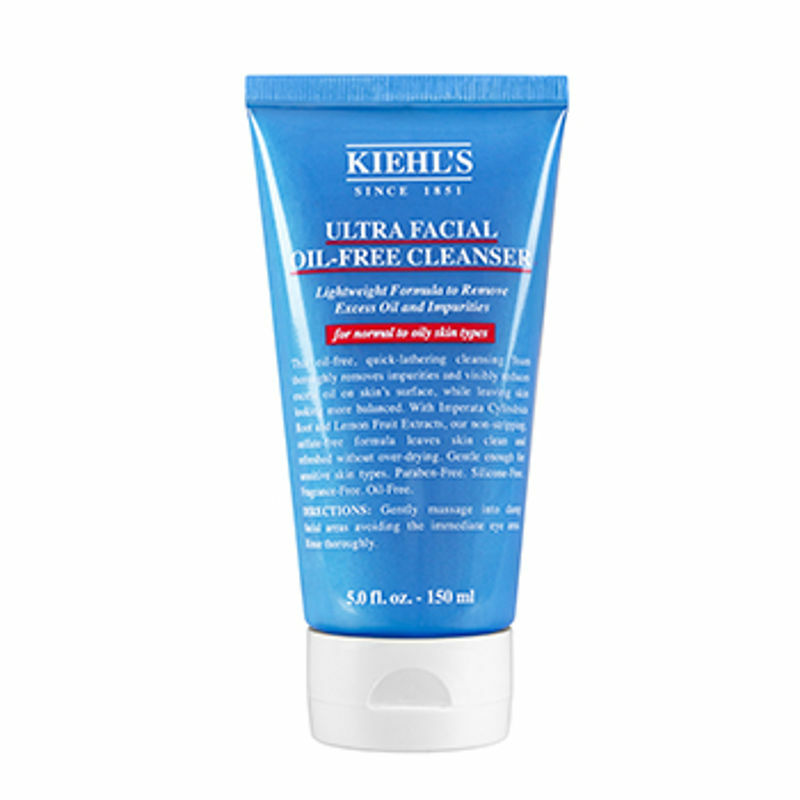 Our Ultra Facial Oil-Free Cleanser is a quick-lathering cleansing foam that thoroughly removes impurities and visibly reduces excess oil on skin?s surface, while leaving skin looking more balanced. With Imperata Cylindrica Root and Lemon Fruit Extracts, our non-stripping, sulfate-free formula leaves skin clean and refreshed without over-drying. Explore the entire range of Cleanser available on Nykaa. Shop more Kiehl's products here.You can browse through the complete world of Kiehl's Cleanser .